the importance of the spiritual side of man’s nature. 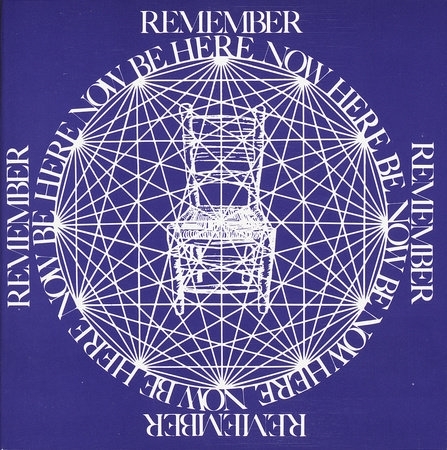 Ram Dass has served on the faculty at Stanford and Harvard Universities. Jewish studies. 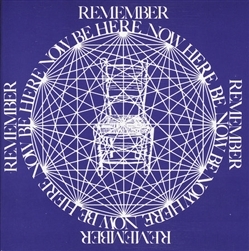 Many of his books, including Be Here Now, are international bestsellers and classics of their kind.